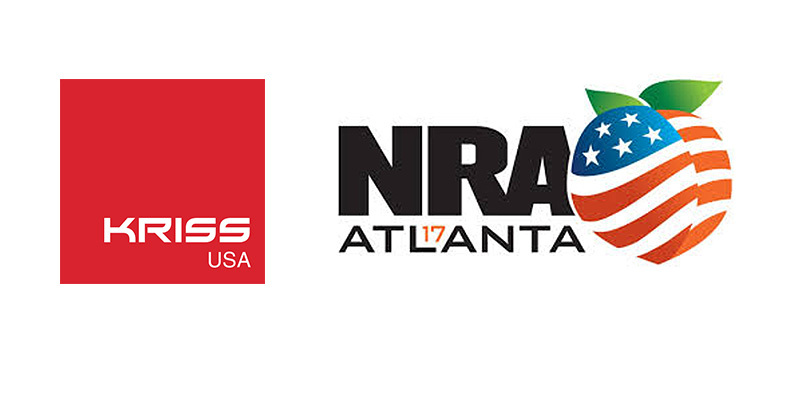 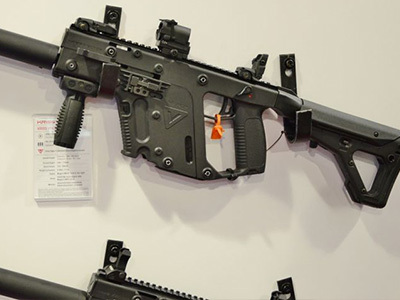 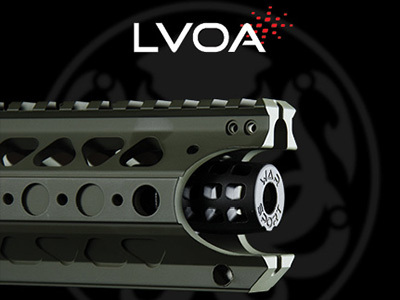 KRISS USA Inc. will be exhibiting at the National Rifle Association Annual Meetings 2017 hosted at the World Congress Center in Atlanta, Georgia from April 27-30. 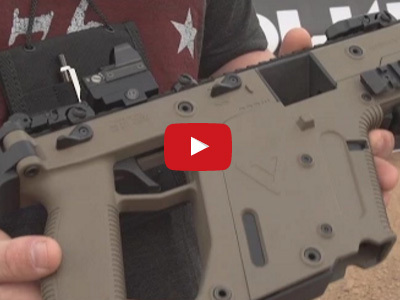 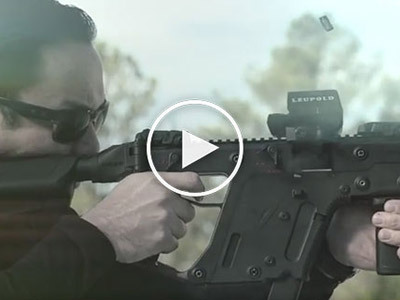 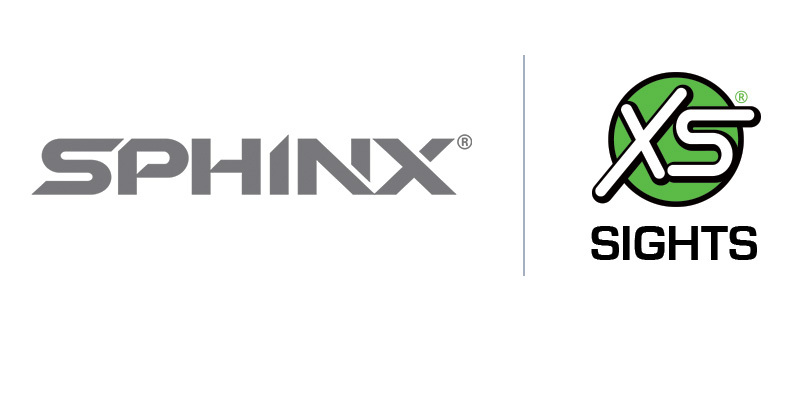 KRISS USA will be displaying SPHINX SDP Compact pistols featuring XS Sights DXT Tritium Night Sights, as an accessory upgrade, for the first time at the 2017 Shooting, Hunting, and Outdoors Trade Show, at their booth #8003. 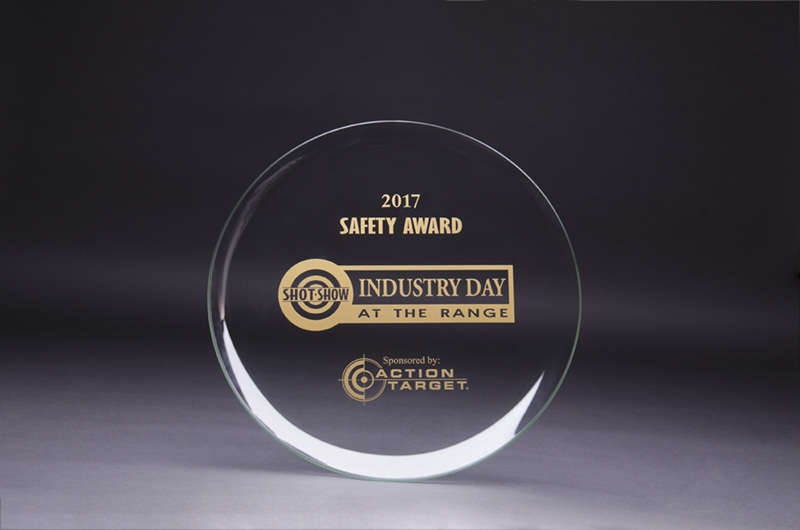 Las Vegas –January 26, 2017 –– SHOT Show Industry Day at the Range is pleased to announce that KRISS USA is the 2017 winner of the Action Target Industry Day at the Range Safety Award.KRISS USA held the highest standard of safety during the shooting event held on January 16th at the Boulder Rifle and Pistol Range in Boulder City, Nevada.